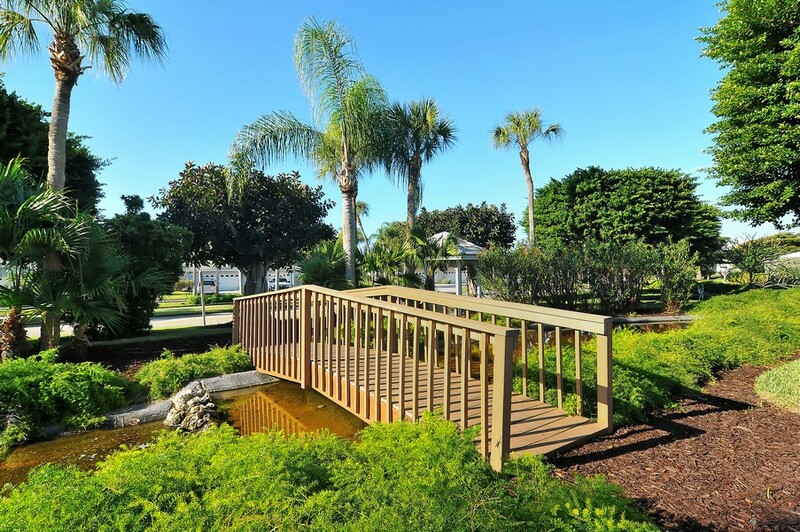 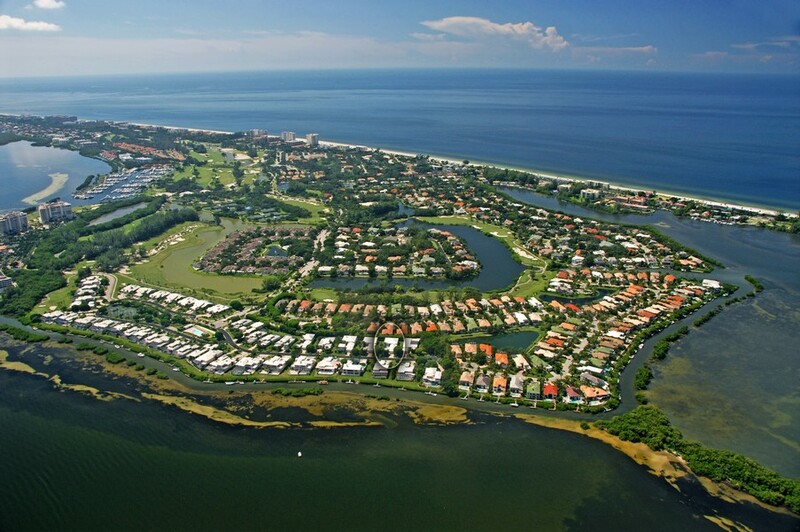 Corey’s Landing is a distinguished and prestigious community on the magnificent and desirable Longboat Key off the western coast of Florida and close to Sarasota and Bradenton. 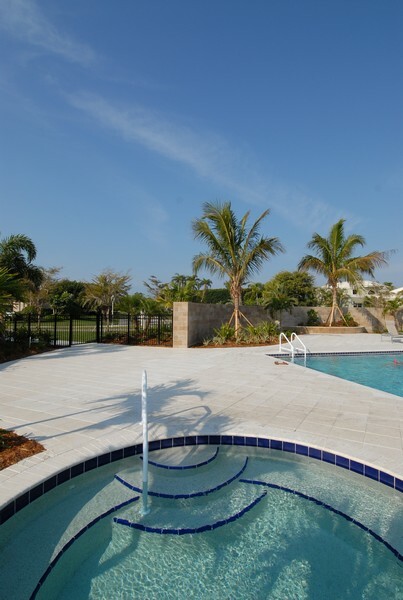 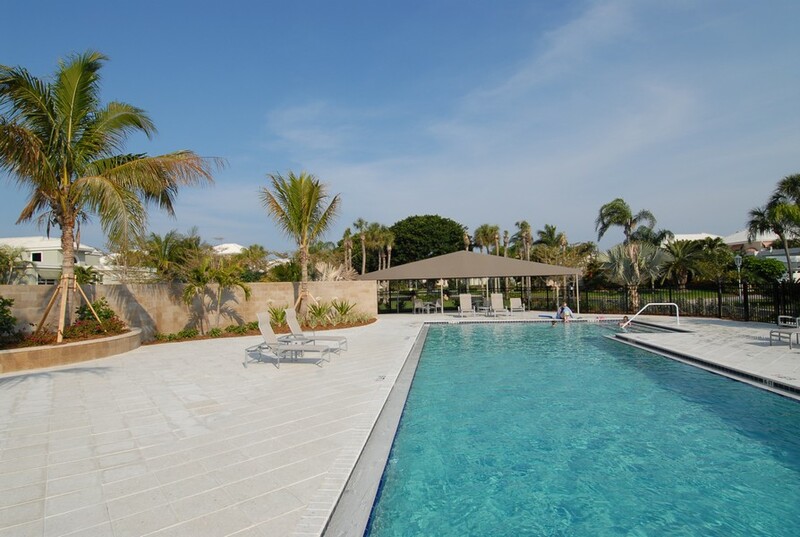 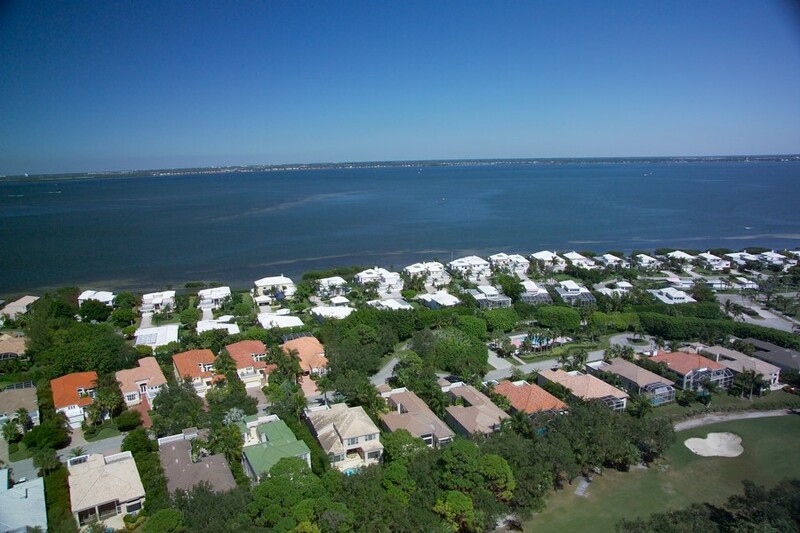 As the residential home section of Bay Isles, Corey’s Landing offers 61 elegant and unique residences along with privacy and security. 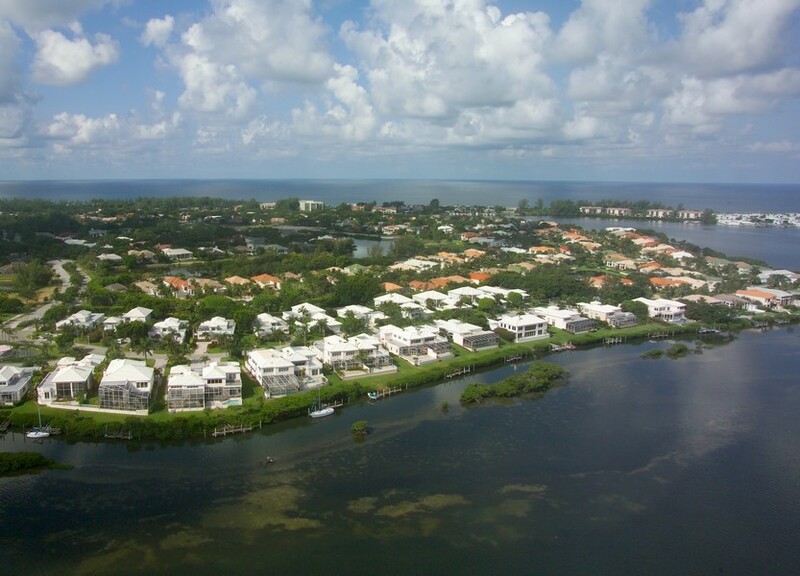 The elegant homes, villas, and condominiums have been limited to only 61 in differing options of style, size, and location. 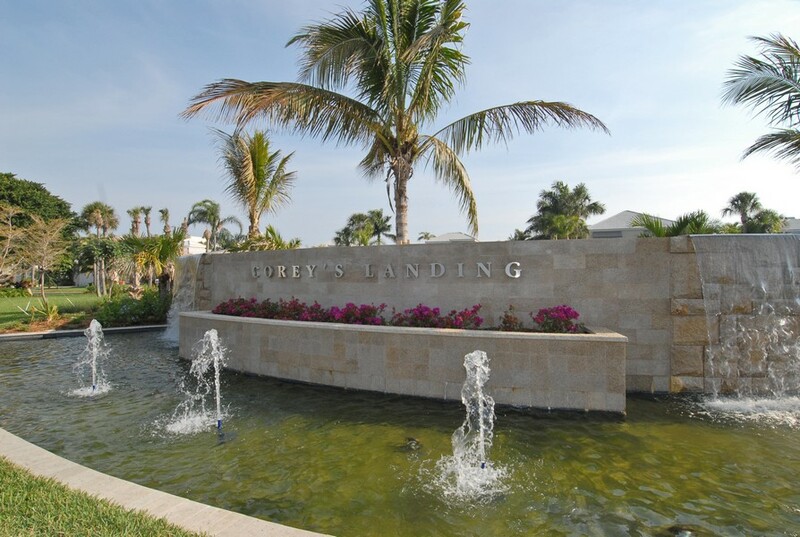 Read more about Corey's Landing. 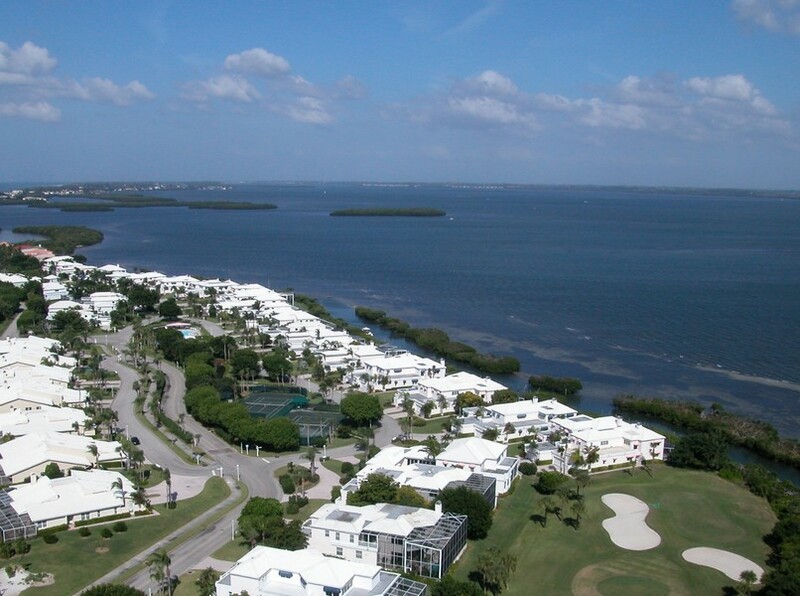 You will find properties on Sarasota Bay, some with private boating docks, golf course homes, and others. 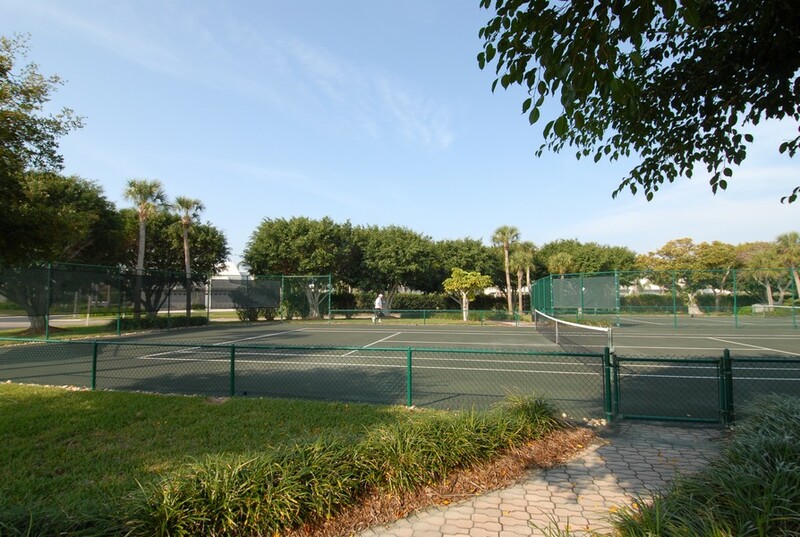 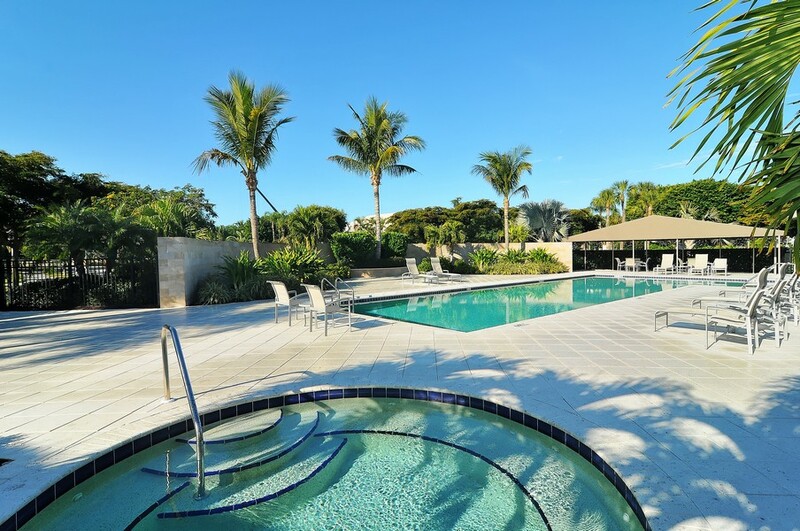 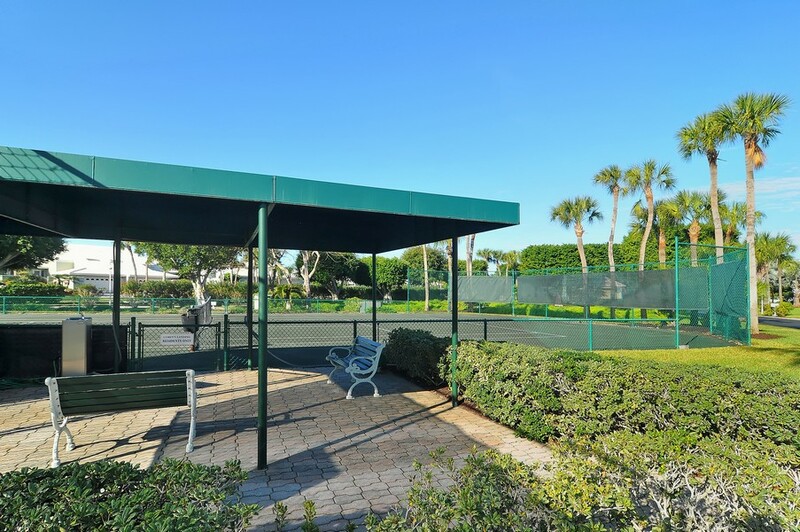 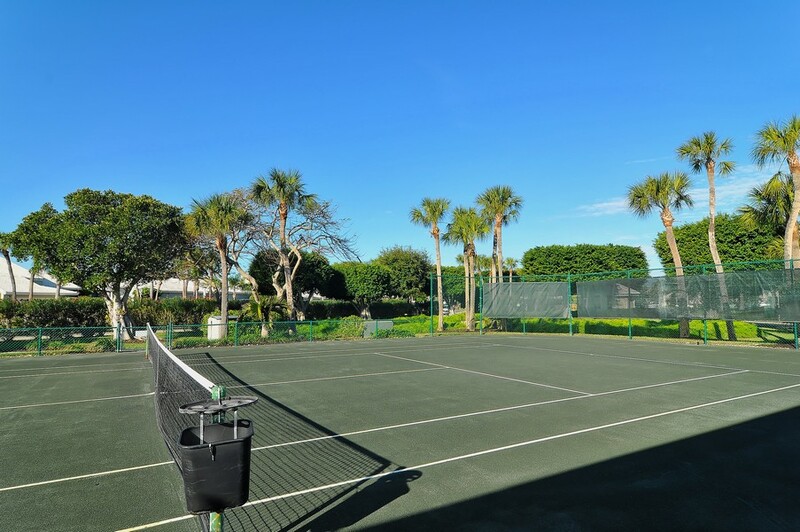 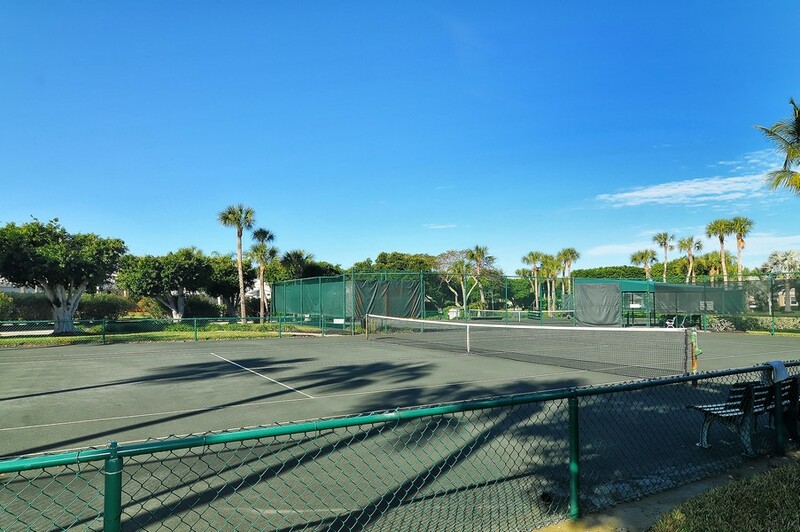 There is access to the private Longboat Key Club on the Gulf of Mexico with its two championship golf courses, tropical community pool, spa, fitness facilities, two tennis courts, splendid dining, and more. 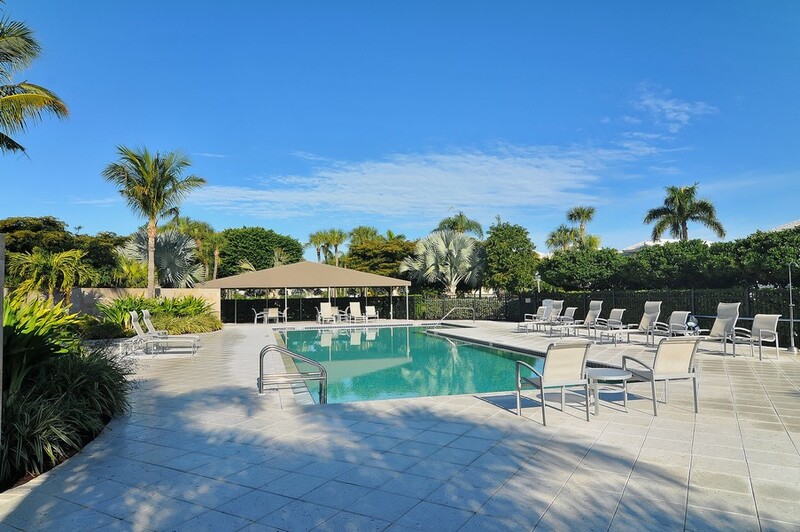 Condominiums are often preferred because they are maintenance-free, the exterior is taken care of by the association, and there is a “lock and leave” feature to give peace of mind for those who go north during the summers. 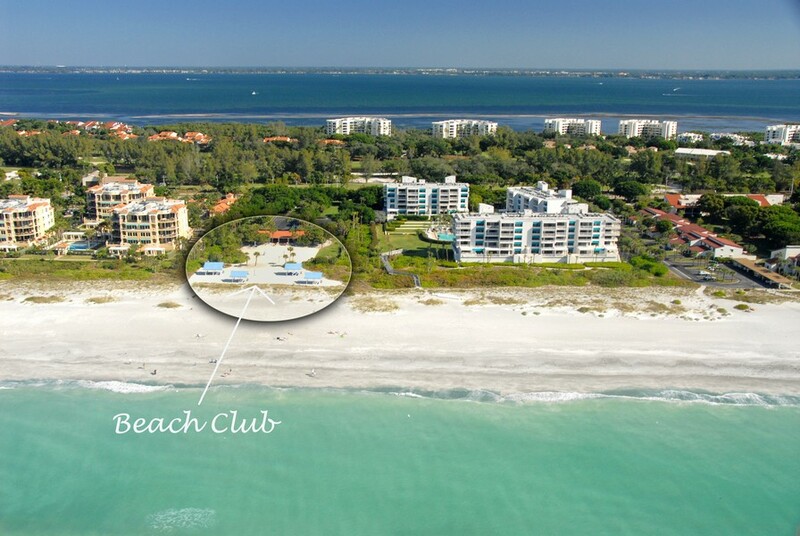 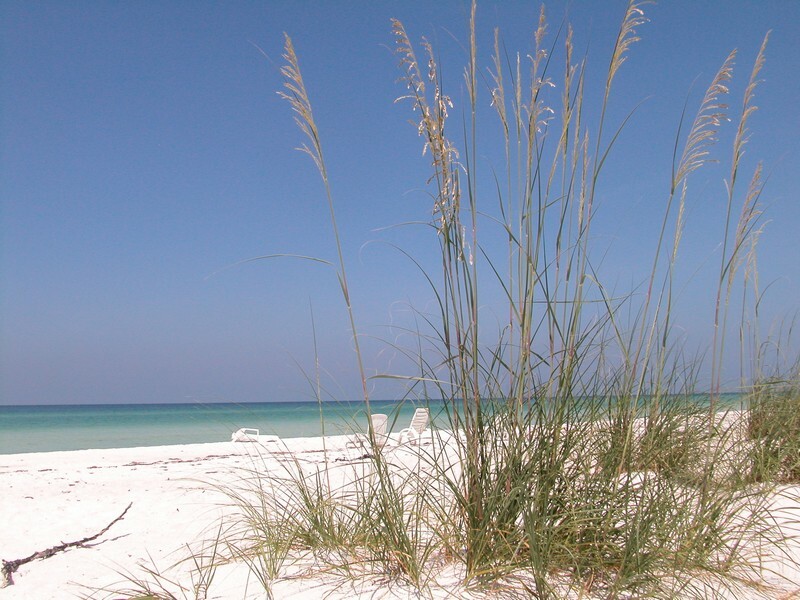 Longboat Key has an outstanding length of premium shoreline that is located in both Manatee and Sarasota Counties. 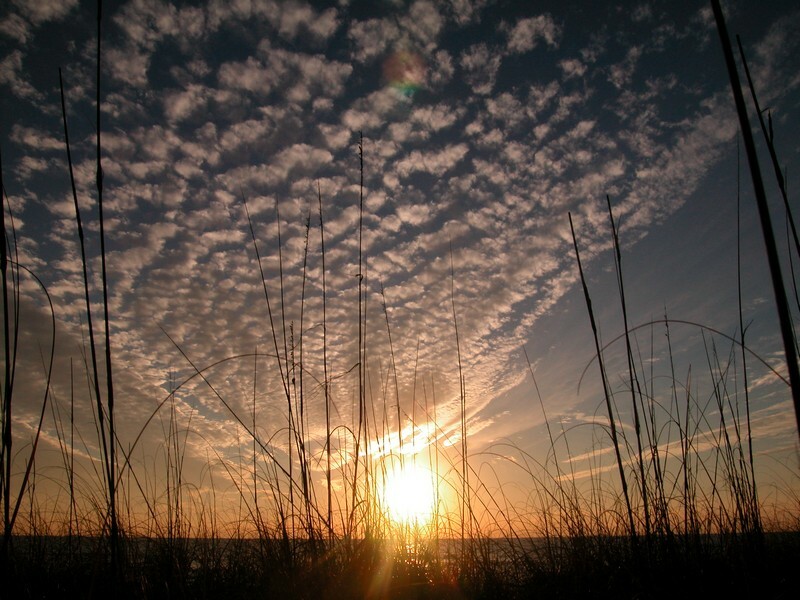 Conde Nast Traveler's Readers Choice Awards ranked this quiet barrier island ahead of Nantucket and Hilton Head as one of the best of North America‘s islands. Where did Corey’s Landing get its name? 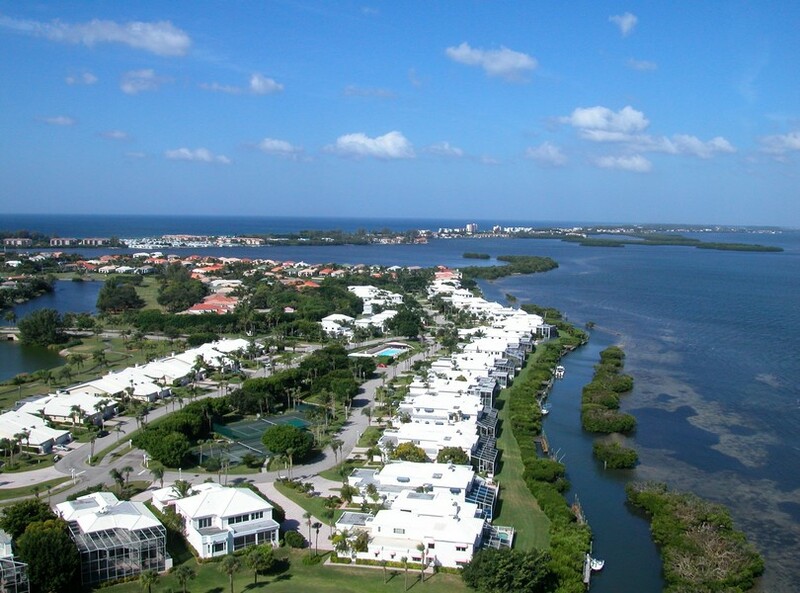 Byron Corey was one of the first homesteaders when he was given 154 acres on Sarasota Bay by the U.S. Government in 1895. 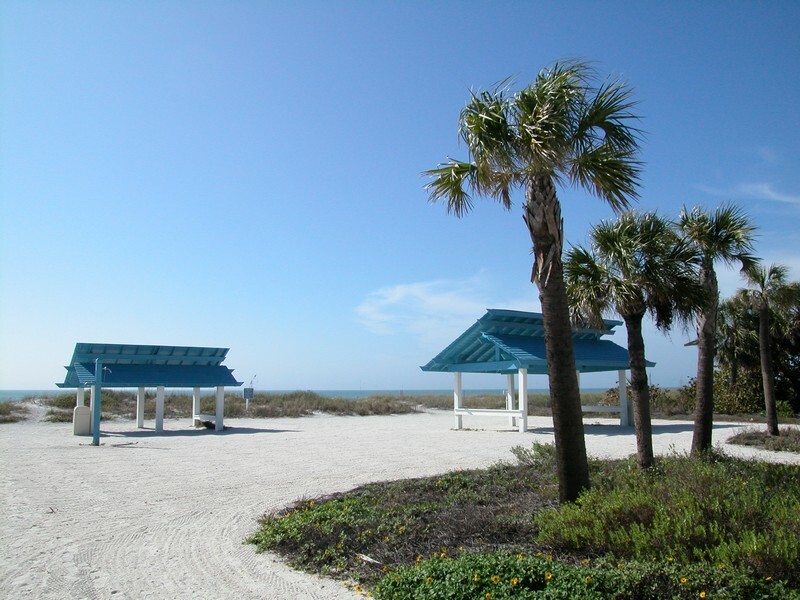 The October 12 hurricane in 1921 that covered most of the area with salt water ended his successful truck farming business that had the steamer "Mistletoe" and others picking up his excellent produce for the Tampa market. 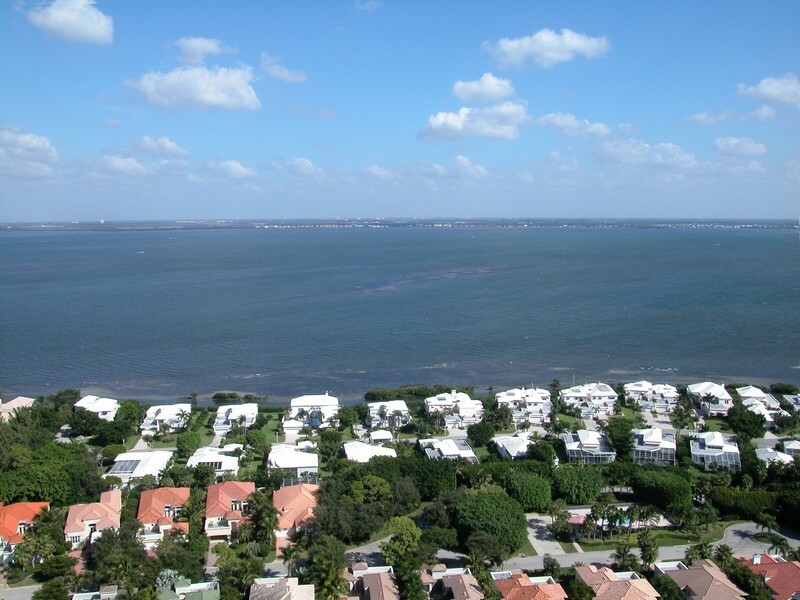 Way back in 1925, circus magnate John Ringling envisioned a boulevard that is still today’s Gulf of Mexico Drive. 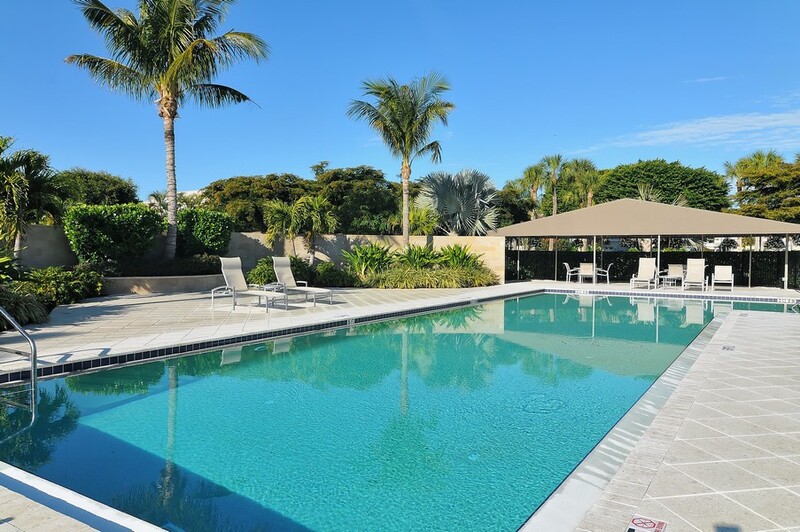 It is beautifully landscaped and gives a view of the Gulf of Mexico, magnificent residences, beaches, parks, yacht basins, the Longboat Key Club, and shopping plazas with exceptional dining and fine upscale shops. 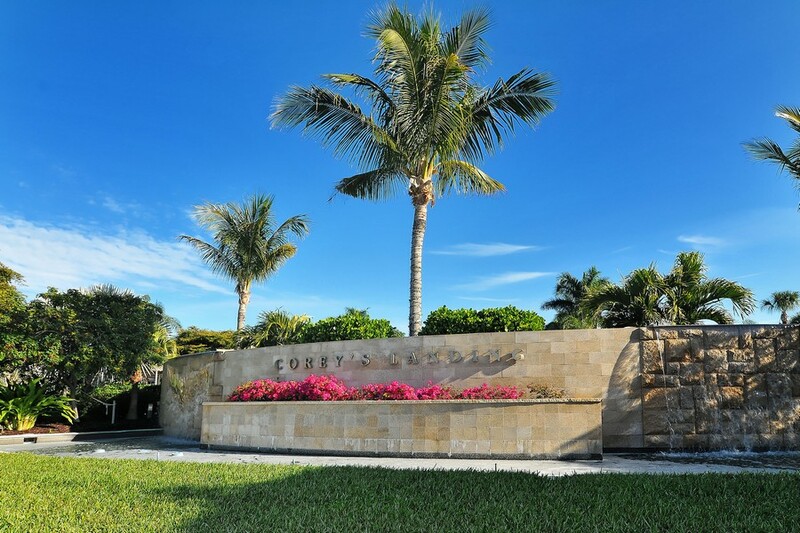 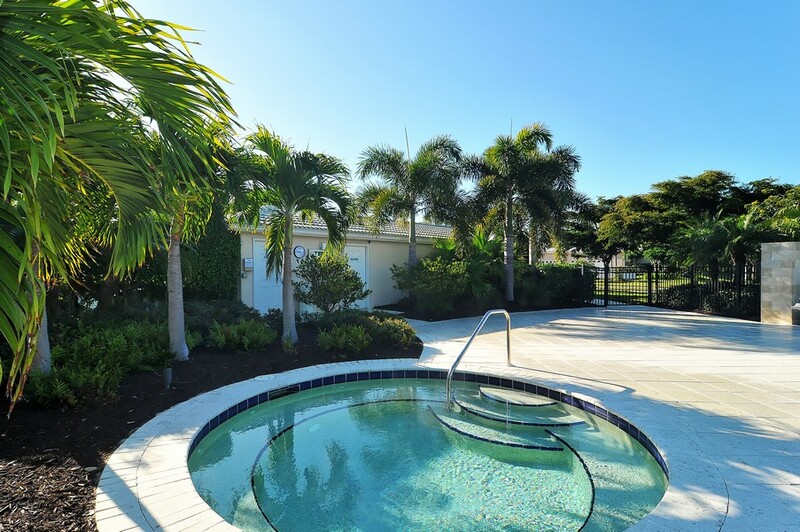 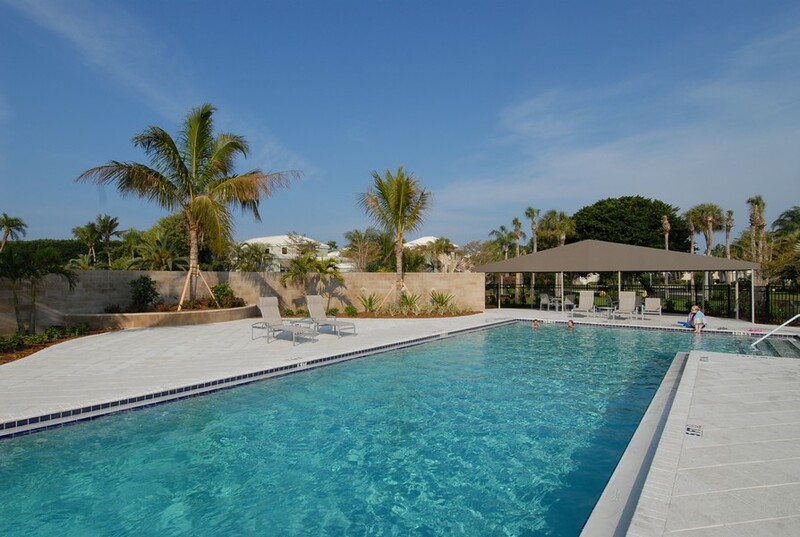 Feel like you are always on a magnificent vacation when you live in the paradise of Corey’s Landing on Longboat Key.